The perfect relocation hotel for the extended-stay traveler. 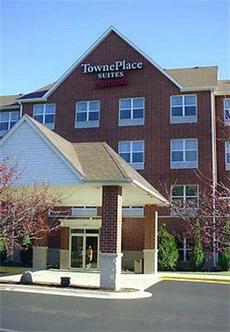 The Naperville TownePlace Suites by Marriott? is near companies such as BP, Nicor, 3M, Nalco, Caterpillar, Toyota, Greif, and Mopar with dining and shopping nearby Chicago Premium Outlets.